Join AKASA & TRINITI for an exclusive inaugural launch of a four season private dinner series, celebrating the next generation of chefs & entrepreneurs in Los Angeles who are shaping the culinary landscape through wellness education, environmental stewardship, seasonal cooking, community advocacy, food waste management, composting and local/sustainable farming. 5 Course Tasting Menu inspired by all things SPRING. 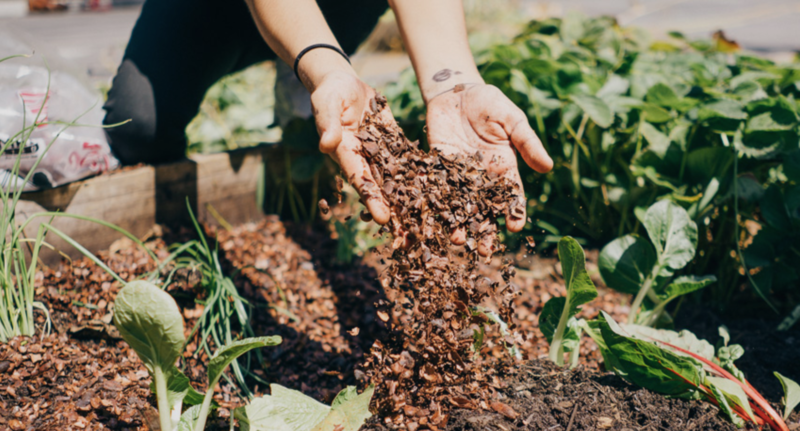 Walk through 'The Life Cylce of Food' and experience how used coffee grounds & food waste @ Triniti is transformed through Lasagna Composting by Finca Tierra Negra into becoming the life-giving foundational soil to growing nutritional produce. Taste & smell spring ingredients in its raw natural form grown locally in echo park by AKASA as part of a gardening curriculum, learn about AKASA.Community's mission for Food Justice & Wellness education, be part of the culinary community helping empower visionaries striving for transparency and supply chain sustainability. Experience a 'Spring' inspired 5 course tasting menu dinner by Chef Joseph Geiskopf of TRINITI. Raw ingredients from the Exhibit are composed into dishes, presenting simple culinary techniques and seasonal cooking complimented with wild foraged ingredients from our surrounding environment. Build your own herb salad with wild ingredient centerpieces. gift with thanks to Aesop. Walk through 'The Life Cylce of Food' and experience how food waste @ Triniti is transformed through Lasagna Composting by Finca Tierra Negra into become the life-giving foundational soil to growing nutritional produce. Taste & smell spring ingredients in its raw natural form grown locally in echo park by AKASA as part of a gardening curriculum, learn about AKASA.Community's mission for Food Justice & Wellness education, be part of the community & help empower culinary visionaries striving for transparency and supply chain sustainability. Kinder Greens by Girl N Dug Farms. 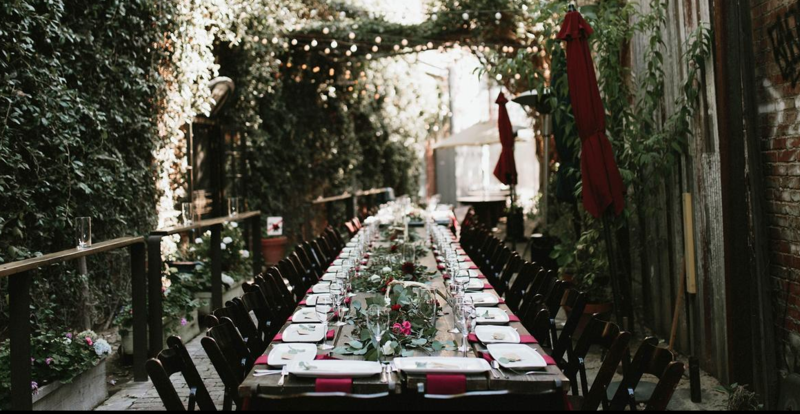 Experience a spring inspired 5 course tasting menu dinner by Chef Joseph Geiskopf of Triniti in Echo Park. Raw ingredients from the Exhibit are composed into dishes, presenting simple culinary techniques and seasonal cooking methods complimented with wild foraged ingredients from our surrounding environment. Complimentary gifts kindly provided by Finca Tierra Negra & Aesop. Founded by Ashleigh J Parsons, Harvard University, EdM, in 2012, in collaboration with a community of likeminded chefs, farmers, artists and activists, Akasa is a response to the lack of healthy food opportunities that exist for low-income youth living in food deserts in Los Angeles. 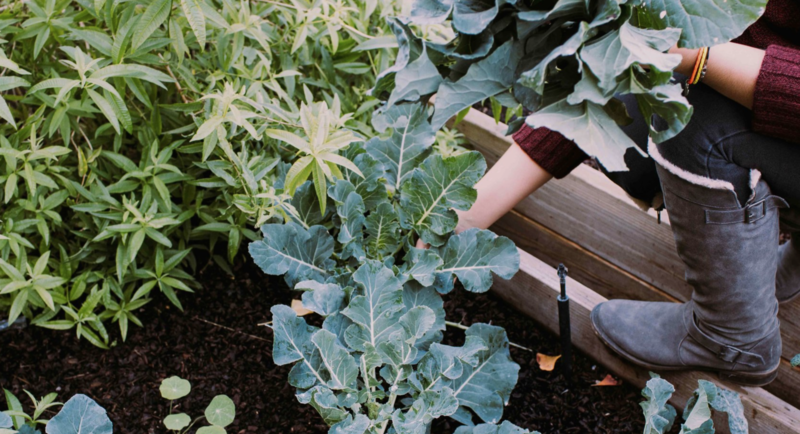 Akasa administers an intensive, weekly wellness curriculum that uses cooking, gardening and mindfulness to reconnect students with their bodies. Akasa currently provides the curriculum to 200 low-income students ages 6-18 on a weekly basis, reaching over 7,000 students on a yearly basis. The team is made up of an exceptional community of urban agriculturists, chefs and educators who instruct the weekly curriculum.